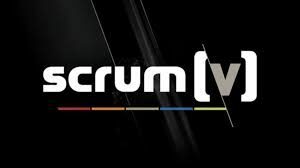 BBC Wales Scrum V’s resident analyst Sean Holley gives his verdict on the Scarlets performance against the Cheetahs in the 2017/18 Guinness Pro 14 Quarter Final Play Off at Parc Y Scarlets. After a disappointing defeat in the European Champions Cup semi final to Leinster, the Scarlets under Wayne Pivac are looking to emulate their Pro 12 winning success of last year where they beat Munster in the Final at the Aviva Stadium in Dublin. 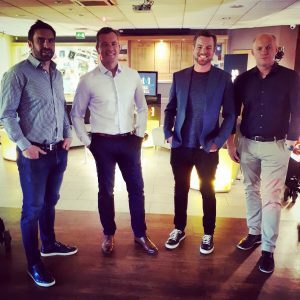 Sean was joined in the studio at Taffs Well RFC by presenter Ross Harries and former Wales Internationals Martyn Williams and Nicky Robinson.